The New Forest got it’s name from William the Conqueror in 1079, who chose to use it as his hunting ground. You can read more about it here: http://inewforest.co.uk/william-the-conqueror/ He gave grazing rights to commoners so they could graze their animals freely and as a result you will find semi feral ponies, cows and pigs wandering the beautiful landscape. It makes for a fabulous place to ride as there are hundreds of acres of open forest to hack out on. 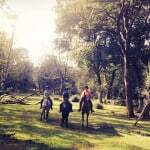 If you would like to try a bit of horse riding yourself there are a few options. 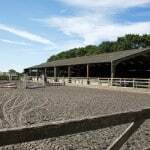 Flanders Farm in Hordle, not far from Lymington, don’t do hacks but have great horses for lessons. In the summer they do a range of activities for kids and adults, including own a pony days and even a picnic ride. 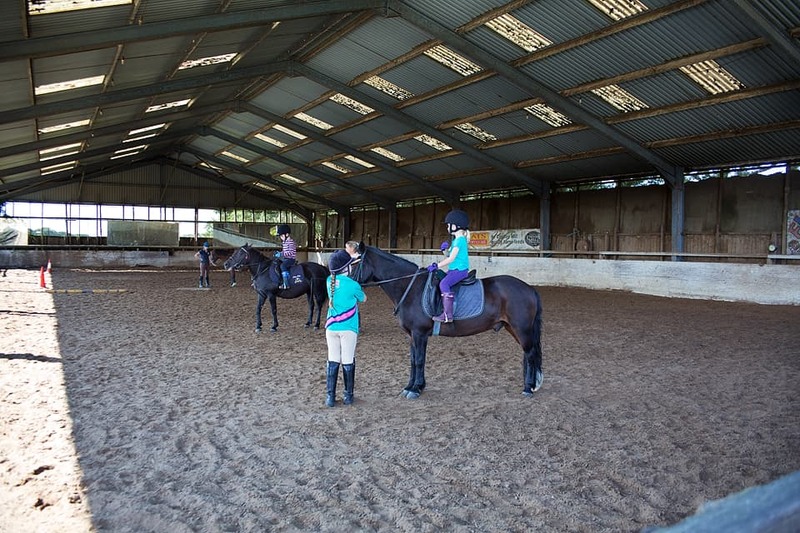 Every Saturday afternoon (1-3.30pm £20) they have a children’s pony club with gymkhana games (this is really for the more advanced little rider). I’ve recently started riding again after about 20 years and I’ve really enjoyed my lessons here, plus they are a fraction of the price of London! I’ve had lots of different teachers, Jane is great and Jacqui who owns the year is amazing but doesn’t do many lessons (I managed to get her once because one of the staff was off). A half hour private lesson is only £20 and £30 for 45 minutes. Ford Farm also do lessons but I’ve only used them for hacks myself, they are in Brockenhurst and have direct forest access so you don’t need to ride on the road. They do 1hr, 1.5hr or 2hr hacks and do pub rides occasionally, they have a Facebook page where they put a lot of their events on. If you’re a more advanced rider the 2 hour hacks are the best option as you get to see so much more and get lots of canters in. My favourite horses at Ford Farm are Suzie or Sultan, Ken is also good. 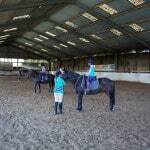 A one hour group hack at Ford is £33 or £55 for a private hack, lessons are £30 for a 30 minute private lesson. Personally I prefer the longer hacks as you tend to get better riders and as you can cover more ground you get to see parts of the forest you wouldn’t normally get time to see. This is me out on a hack in the New Forest, very kindly taken by our lead rider, Steph. Such amazing scenery!